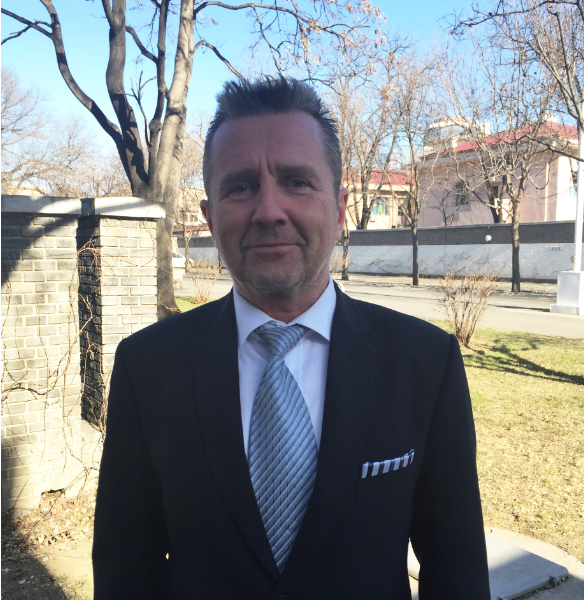 Interview with Stefan Thorsell, Counsellor, Customs Attaché and Nordic Police and Customs Liason Officer at the Swedish Embassy in China, prior to SwedCham’s CEO Fraud event on October 31 in Shanghai. CEO frauds are becoming more sophisticated and e-mail hacks are an increasing threat towards businesses in China. The criminals are clever; by tracking online conversations between management and employees they can understand tonality and style as well as get access to when executives are on trips with reduced access to e-mail. Hackers then mimic the CEO, demanding a quick and urgent wire transfer when they know it’s harder for employees to get a hold of him or her. – The trade volume between the western countries and China increase year by year, which of course is a positive sign. But increase of trade means that we have an increased amount of players who would like to gain easy money. And CEO frauds are becoming more common. During SwedCham’s breakfast seminar on October 31st we will raise awareness of the issue of CEO frauds in China. You will get an opportunity to listen to recent case studies, understand how hackers operate and also get insights on how to set internal routines for damage control. Stefan Thorsell will be one of three speakers. What is your key message to prevent CEO frauds? Stefan Thorsell: My philosophy is to make things simple and easy. My message is therefore; When doing business with new partners and decisions are expected to be done within minutes – stop for a while and give yourself a few extra seconds. Is this right? Should I confirm what I just heard? Be sure to update company routines and make a risk assessment. Would you like to attend the event CEO Frauds – How to Protect your Business from e-mails Hackers? Click here to register.